Meng Hao Liang, born in Changshu city of Jiangsu province, a famous painter. 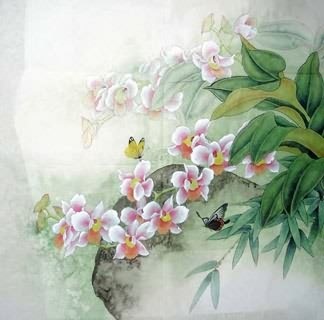 Mainly focus on Chinese painting and calligraphy creation. His realistic painting combined the accomplishment of domestic celebrated masters in various genre, and won the favorite at home and abroad. The artworks sold around the world, widely used in collection, furnishing, decoration of home and hotel. 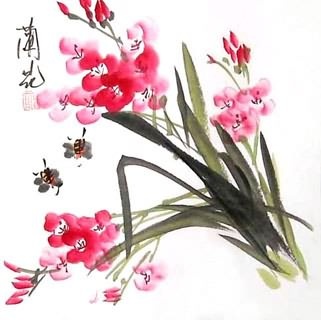 You can ask the Artist/Painters Meng Hao Liang to specially paint one for you according to your sepcial needs, such as sizes, prices and compositions based on above, or you can send the sample pictures to us as reference. Any questions? Inquiry Now & Decide Later! Filling in the form to contact our Customer Service, let's help you make the most of your time and money! Replied in 0.5 - 23.5 hrs!